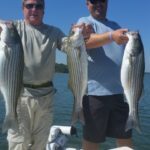 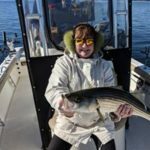 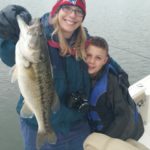 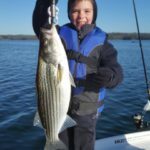 December 2015 Lake Lanier Fishing Report Happy Holidays! 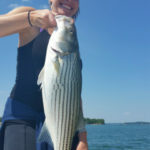 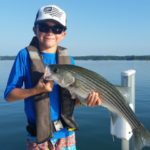 Lake Lanier is low (currently over 14 1/2 feet down) but still accessible and the fishing keeps getting better. 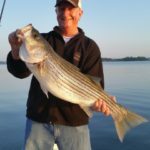 Water temps are in the mid 50’s and that has the bait moving to the backs of the main creeks.